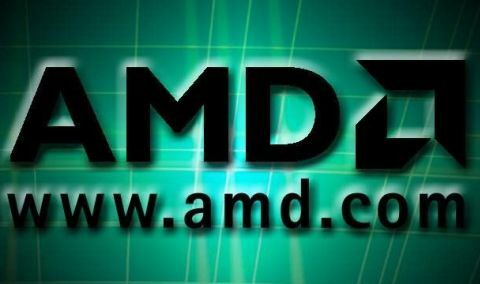 The well-known global supplier of integrated circuits for personal and networked computing and communications, AMD (Advanced Micro Devices Inc.) has announced an accompanying Software Development Kit (SDK) and AMD firestream 9170 Stream Processor which the company claims as the world’s first Stream GPU (graphics processing unit) with double-precision floating point technology tailored for scientific and engineering calculations. According to the company, both of them will hit the market by first quarter of 2008. Check official site to see more details of the upcoming AMD FireStream 9170 Stream Processor.